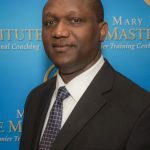 As a DreamBuilder Coach, Certified by the Life Mastery Institute, Ade Ajayi can help you design and manifest a life that’s in harmony with your Soul’s purpose. Ade inspires and empowers all those that are drawn to him to live their highest vision in the context of love and joy. His passion is teaching clients to unlock their true potential, achieve outrageous success, and live a life they LOVE living! Ade is an inspiring speaker, passionate educator, and a highly sought after transformational coach. Biography: As a Certified Dream Builder Coach, Ade can help you design and manifest a life that’s in harmony with your Soul’s purpose. Ade has worked with people who refuse to be defined by limitations or subjected to what the environment tells them is impossible by helping them identify and build their dreams, accelerate their results, and create richer, more fulfilling lives. Over 30 years ago, Ade stumbled upon the life principles he now teaches. He graduated in 1987 with a Pass Degree (GPA 1.00) in Chemistry. Graduating with this grade, in Africa, meant that he could not get a job in his field of study because employers automatically do not consider graduates without an honours degree. In 1985, when he knew it would not be possible for him to graduate with an Honours degree he began to study these principles and applied them in his life and was determined to be successful and refused to be defined by his grade. 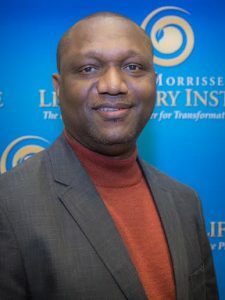 After graduation from University he gained employment in the Oil and Gas Industry as a Sales Representative and rose to become one of the top sales representatives in the lubricants industry and subsequently became the General Manger of a Publicly Quoted Fuel Distribution and Lubricants Manufacturer. In 2005, Ade migrated to Canada, but before relocating to North America he set a six figure income goal for himself and he has since surpassed the income goal using the same principles he used when he was in Africa. His sole passion is now to share these ideas and concepts with everyone that would like to achieve their dreams and goals in life. As a sought after life coach and professional speaker Ade offers inspiring workshops as well as transformational in-depth coaching programs that help clients achieve new heights of success, meaning, and spiritual aliveness. Now combining this background with the proven DreamBuilder technology, Ade is helping clients achieve extraordinary results in accelerated time. He is filled with joy and gratitude as he works with people to transform their lives and close the gap between the life they were living, and the life they LOVE living. 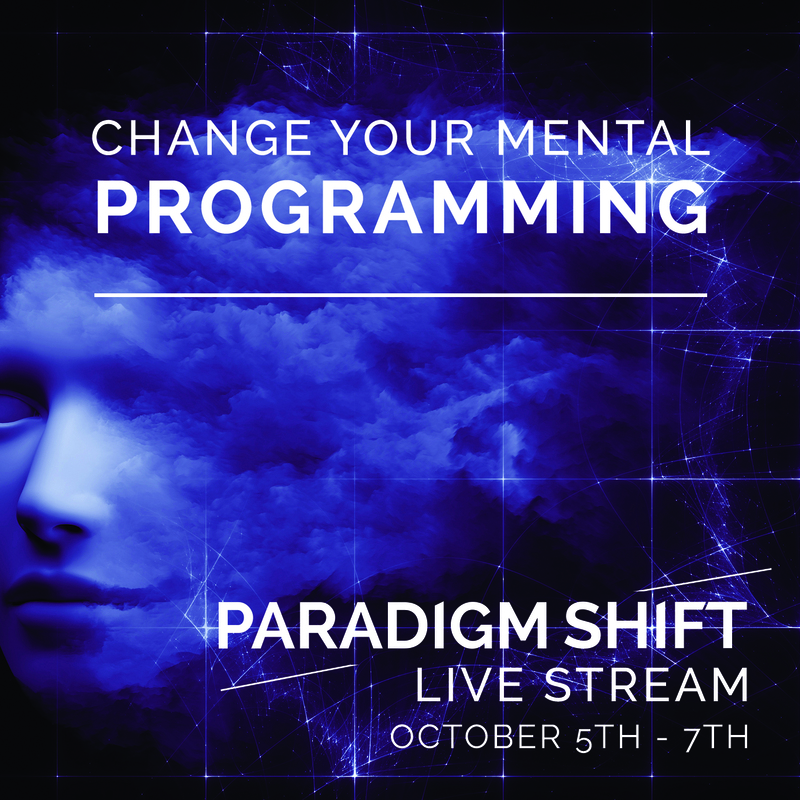 Ade offers content rich interactive workshops that take participants on a journey in which they design, define, test, and experience a crystal clear vision of the life they would love – a life that is in alignment with their highest purpose. They will have a unique opportunity to “step into” the life they are imagining and feel a resounding “yes”.